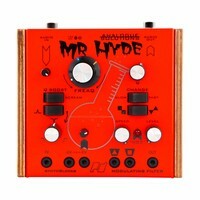 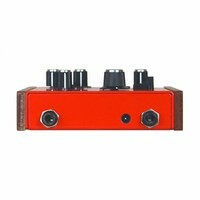 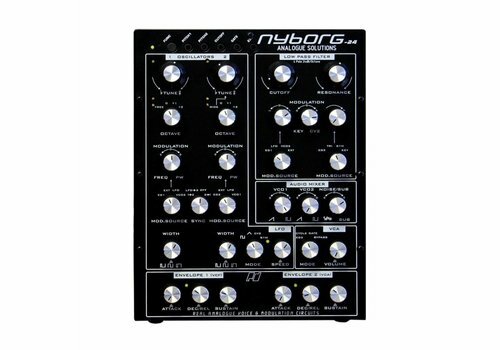 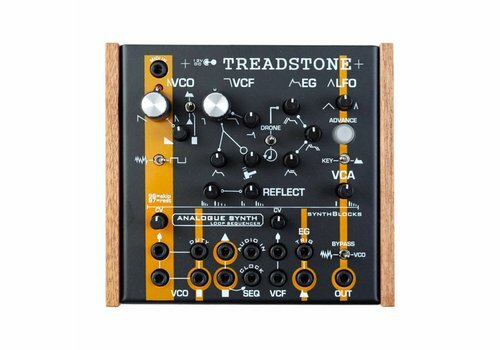 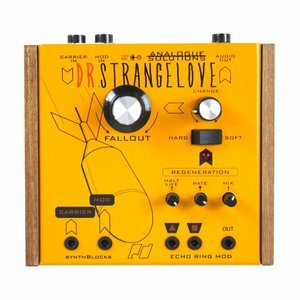 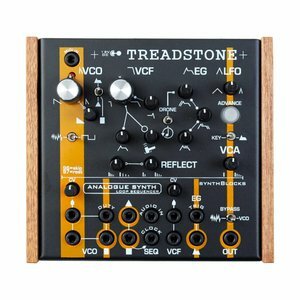 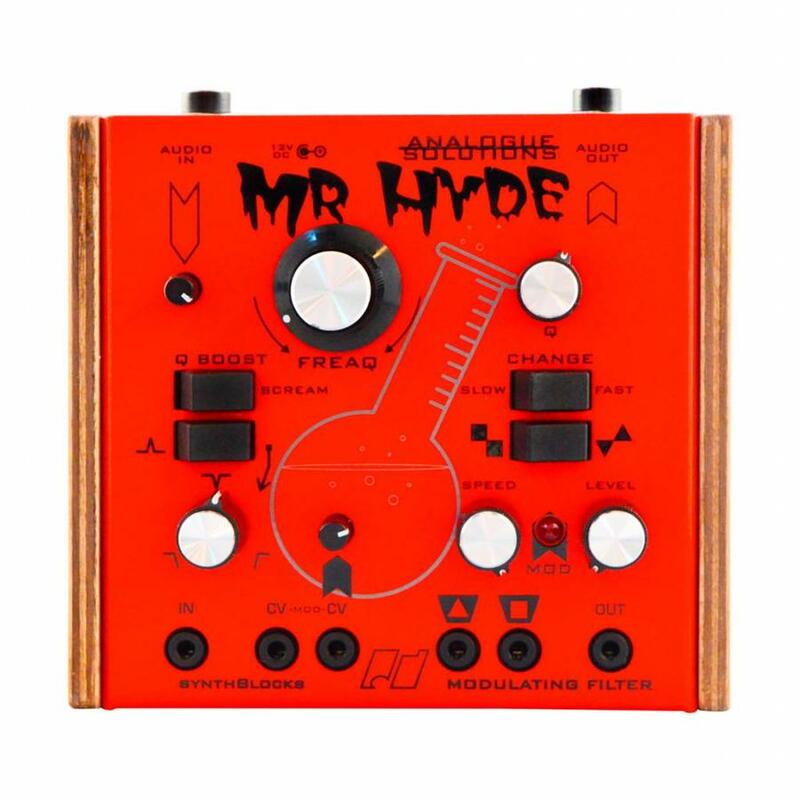 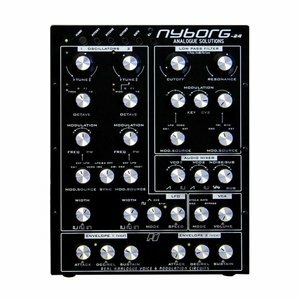 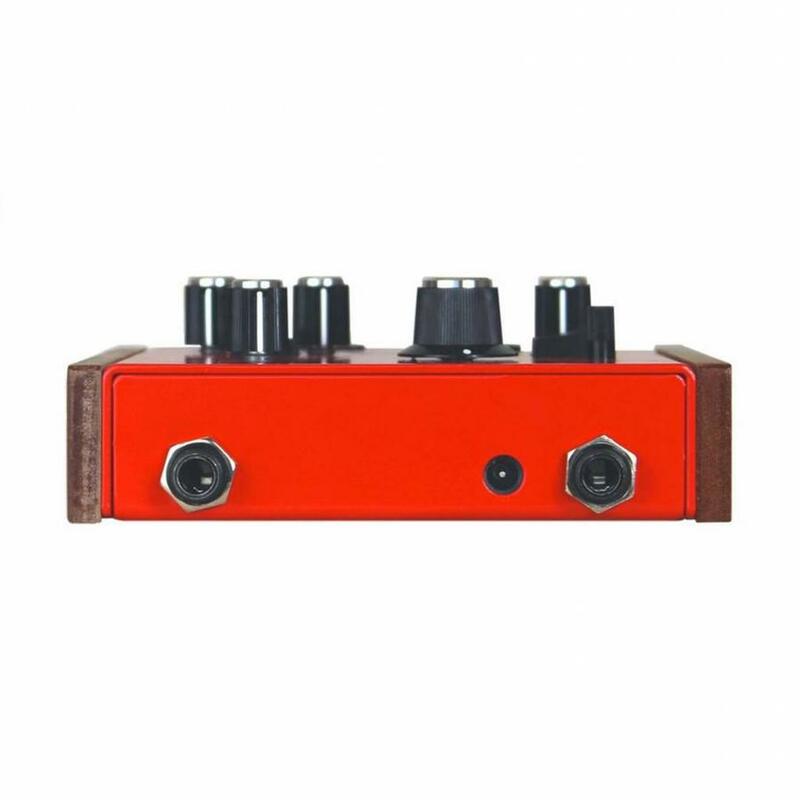 Mr Hyde has 1/4” input and output jacks on the rear, so it can be connected straight to a mixer or DAW audio interface without the need for adaptors. 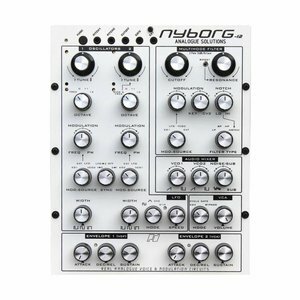 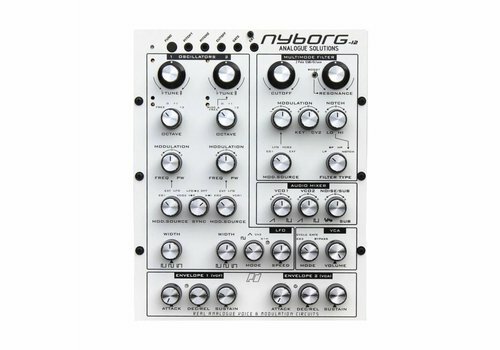 On the top panel are mini jack sockets to patch with a semi-modular synth, such as AS’s very own Fusebox, or to Eurorack and other modular systems. 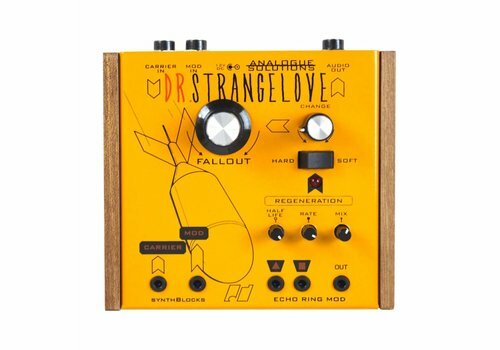 It can change the sound in subtle ways, such as nice sweeping filtering, right up to mangled FM mayhem!